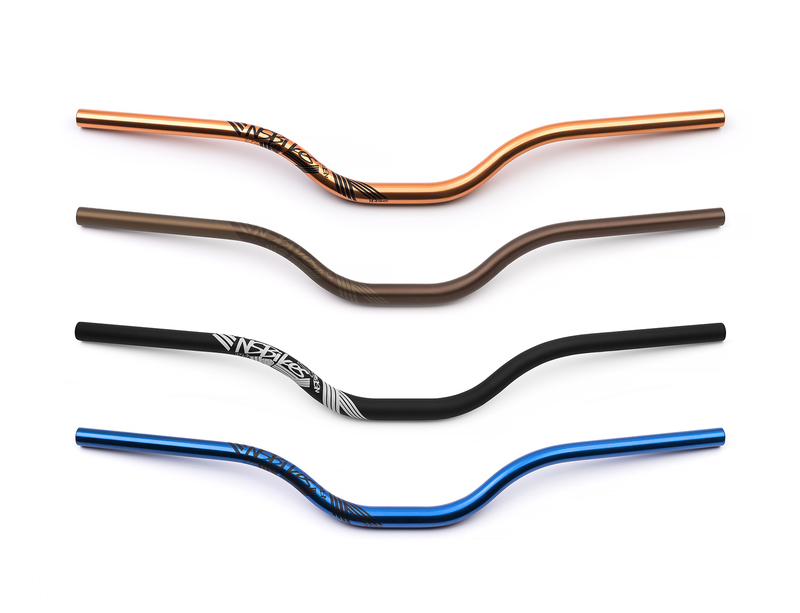 The Proof handlebars have been a favorite among top FMB riders and are the perfect choice for riders who like higher front ends, Manufactured from AL7050-T6 material for great strength and fatigue resistance. 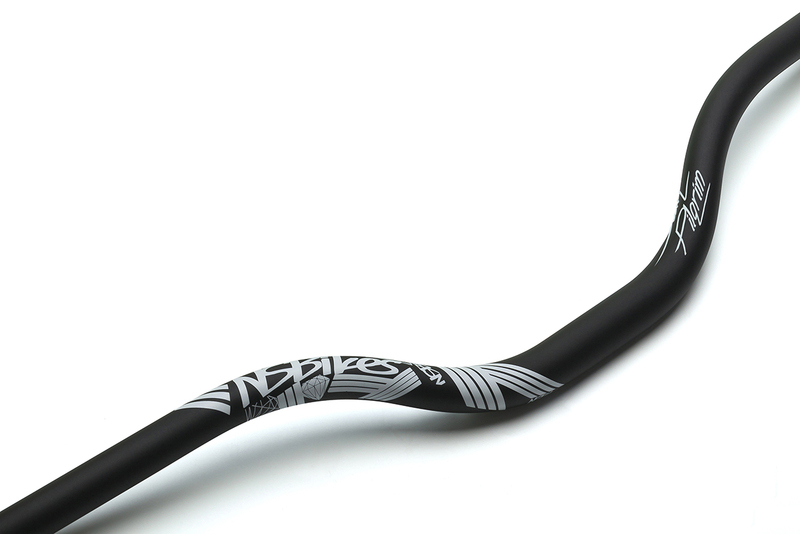 The bars come with 2.75 inches of rise (71mm) which gives 3.3 inches (85mm) of extension at the bar ends. With the new-school relaxed geometry, the Proof is really comfortable and looks rather special. Totally custom tubing and butting result in a strong & light bar with a special shape that is visible at the first glance. 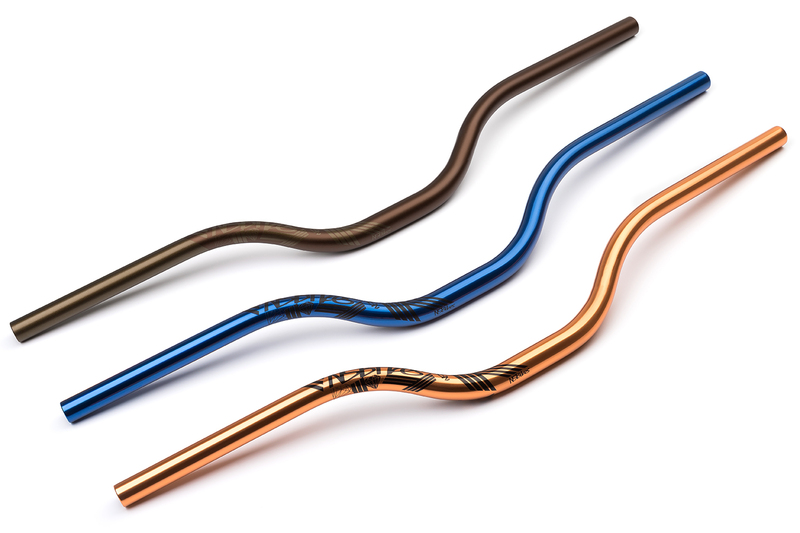 Perfect bars for dirt jumpers who use suspension forks and the choice of most of the NS team riders. The bars took Martin Soderstrom and Sam Pilgrim to the podium countless times during the last few seasons. The 2018 model is now wider than ever with a full 30” (762mm).